Up to 23rd December, all services will operate as per their usual timetables, subject to extra Christmas traffic. 24th December/Christmas Eve – All services will finish between 19:00 – 21:00. 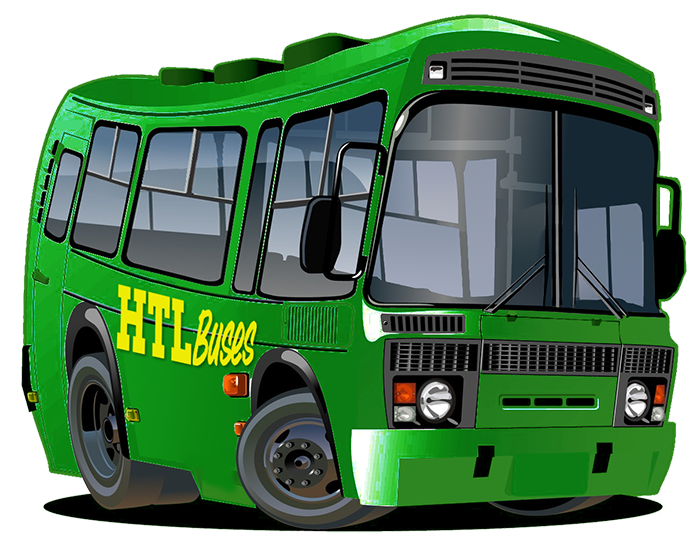 25th December/Christmas Day – No services will be operated by HTL Buses. 26th December/Boxing Day – HTL Buses will operate services 17/30 (St Helens – Widnes), 56 (Liverpool – Netherton), 102 (Broadgreen Hospital – Fazakerley Hospital), & 166/188 (Garston Circulars) all on special timetables. 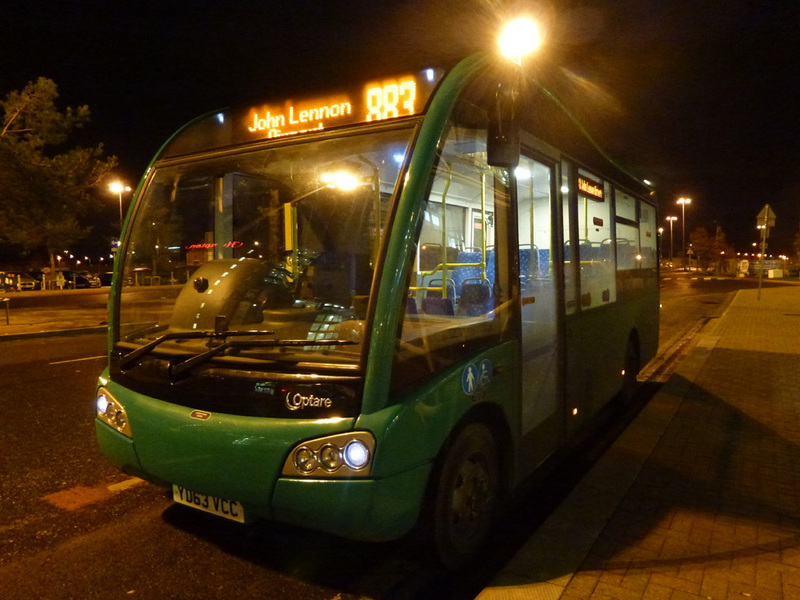 27th December – Services will operate on Sunday timetables. 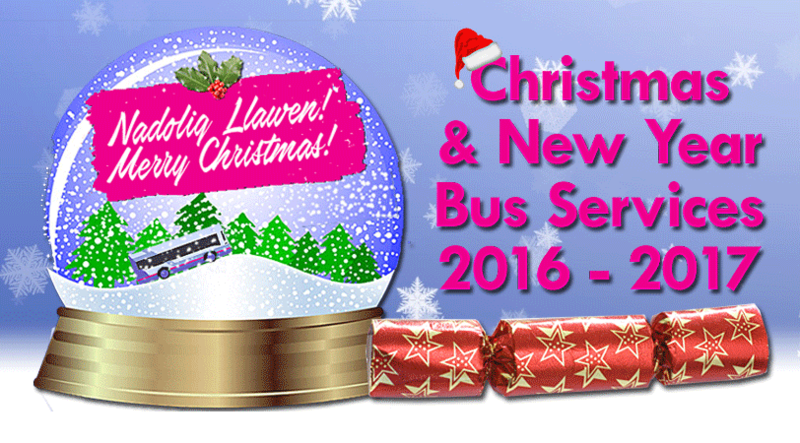 28th December – 30th December, all services will operate as per their usual timetables. 31st December/New Years Eve – All services will finish between 19:00 – 21:00. 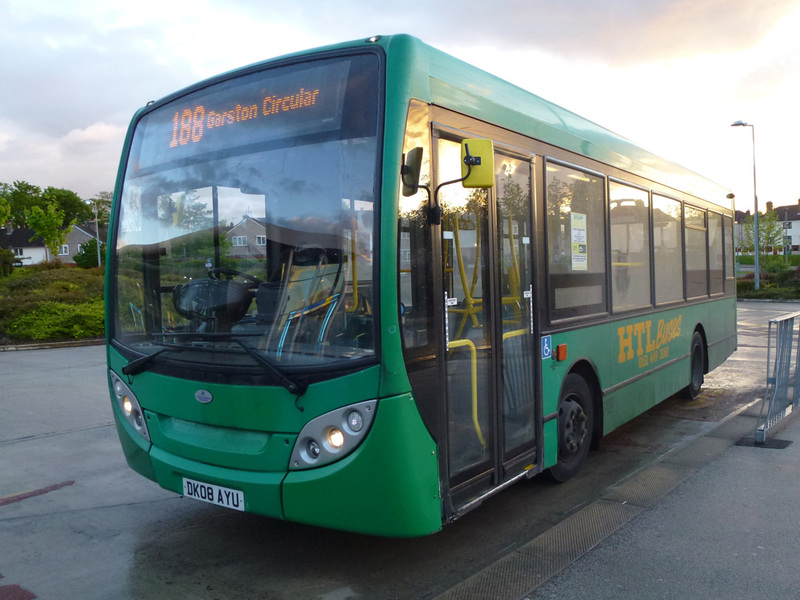 1st January/New Years Day – HTL Buses will operate services 17/30 (St Helens – Widnes), 56 (Liverpool – Netherton), 102 (Broadgreen Hospital – Fazakerley Hospital), & 166/188 (Garston Circulars) all on special timetables. 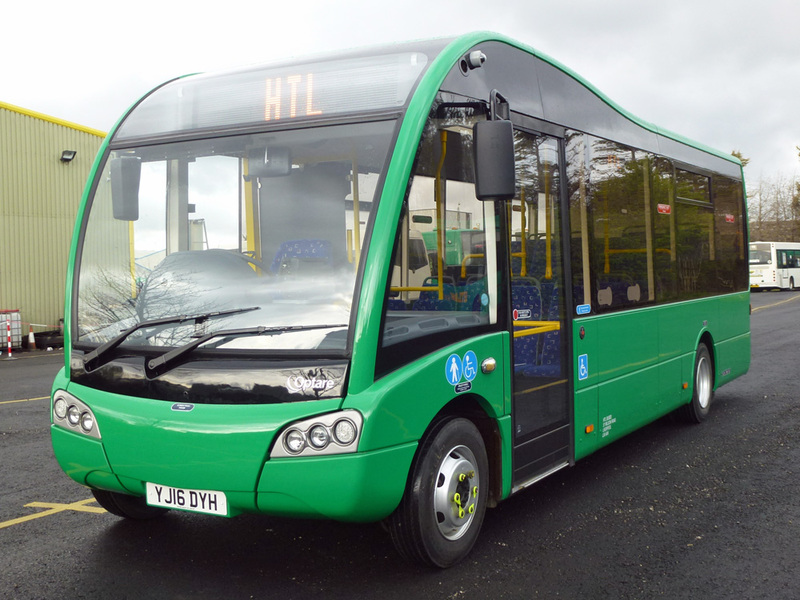 02nd January – Services will operate on Sunday timetables. 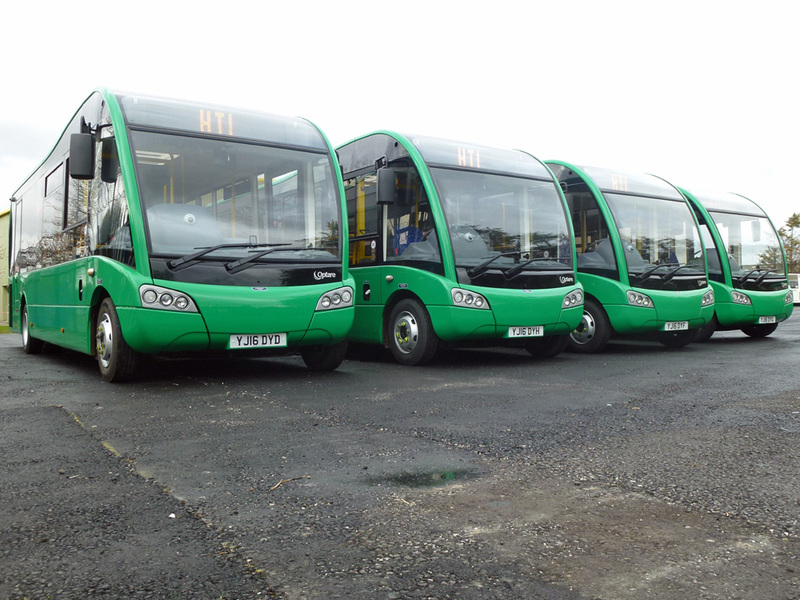 03rd January onwards – All services return to normal timetables. 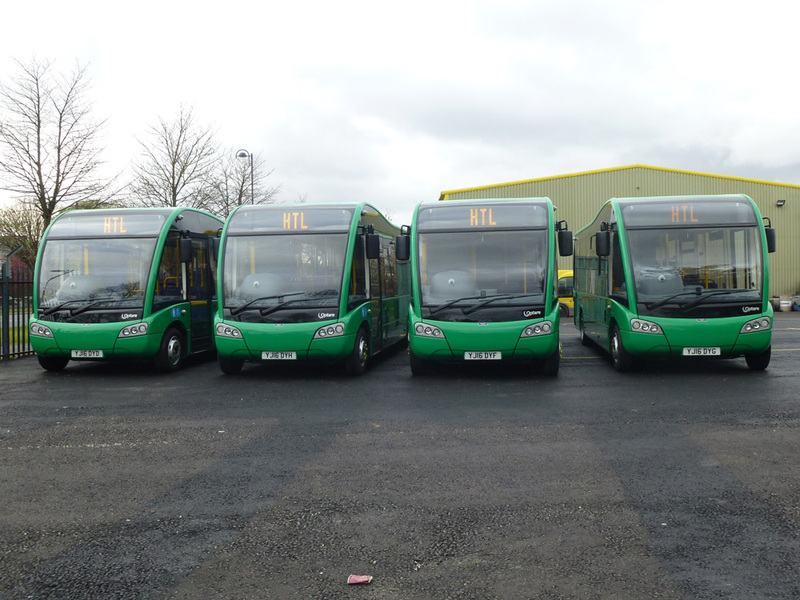 Four new 27 seater Optare Solo M7900SE-Rs have arrived to further improve the fleet at HTL Buses – Another four due very soon too! 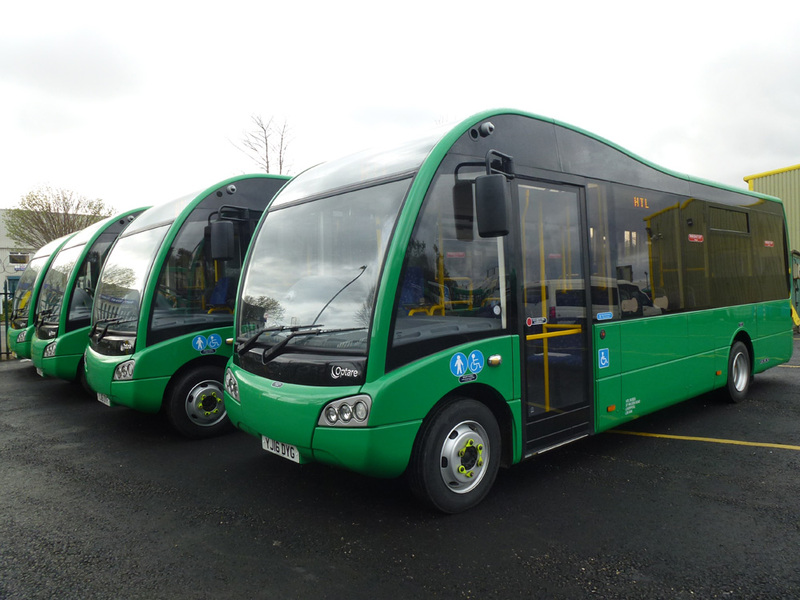 These will enter service across the network over the following few weeks so keep your eyes out for the new 16 reg buses. It is essential that the suitable candidate for the PSV Mechanical Fitter position has previous experience carrying out vehicle inspections and DVSA requirements. These are essential responsibilities. 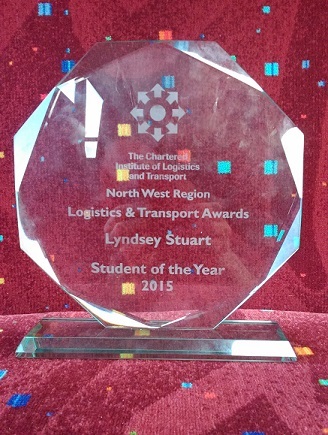 Ever thought of driving a bus for a living? 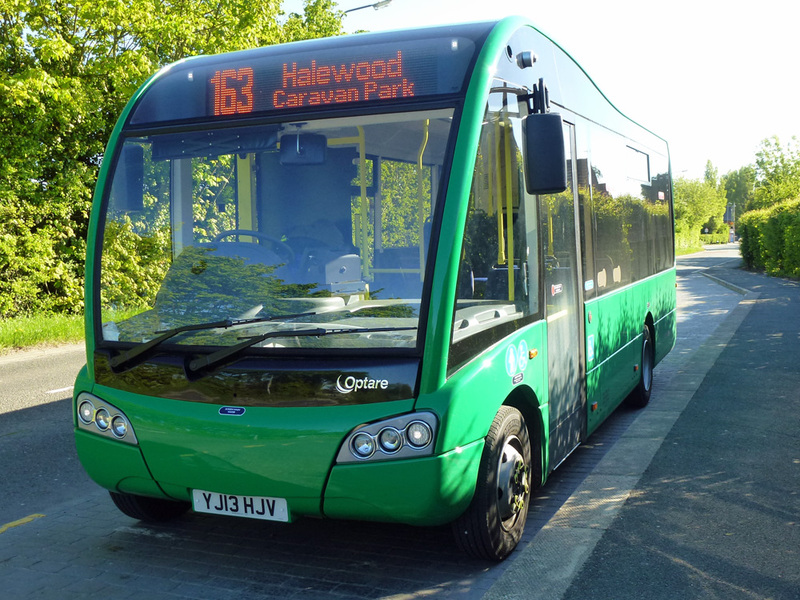 Anyone interested should download an application form by clicking here and email it to: info@huytontravel.co.uk or drop it off at the depot. We’re proud of our reputation for delivering first-class customer service. To ensure that this continues Huyton Travel Ltd staff started World Host customer care training. 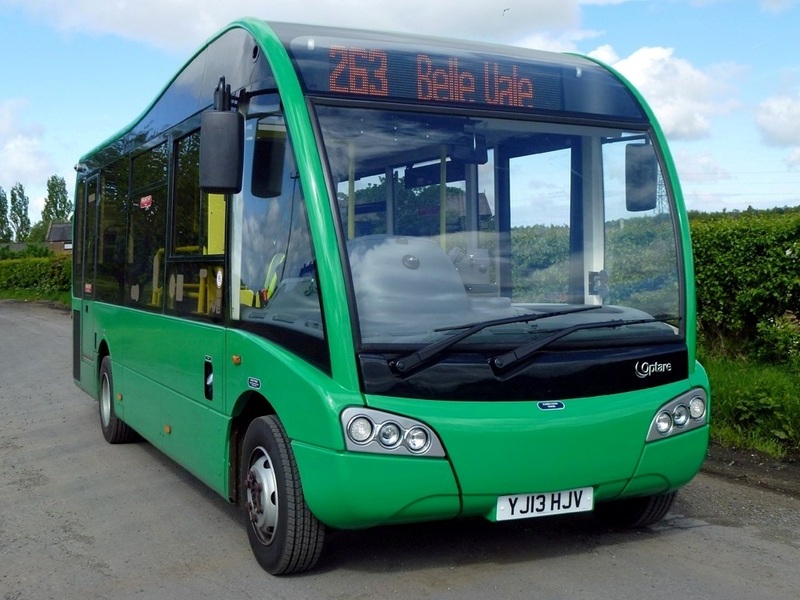 It is out aim to keep staff up-to-date to ensure that we are one of the best and most efficient public transport service providers in Merseyside.